Who wants to keep asking a stranger to take the picture when you’re capturing memories with your friends or family? Well it’s called getting a Selfie Stick. The reason why you should get one is because you don’t have to rely on someone else to take the picture. You don’t have to be the picture taker for your group of friends anymore, you can be included. I have a Selfie Pro Stick and I got it from Five Below. Everybody knows things at Five Below are five dollars or less, the stick was only $5.00. The Selfie Pro Stick can fit an Android and IPhones . 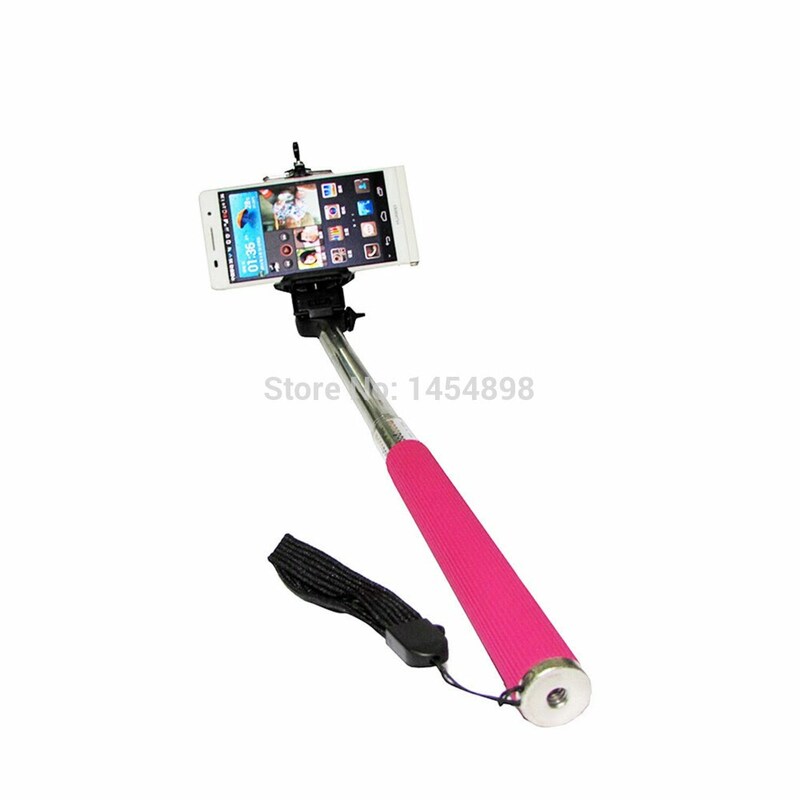 The Selfie Stick can reach almost 4ft. The only one thing that I wish is if they had a button to snap the picture. In order to take a still picture, you have to use the timer feature on an IPhone. I don’t know about the Android #TeamiPhone.